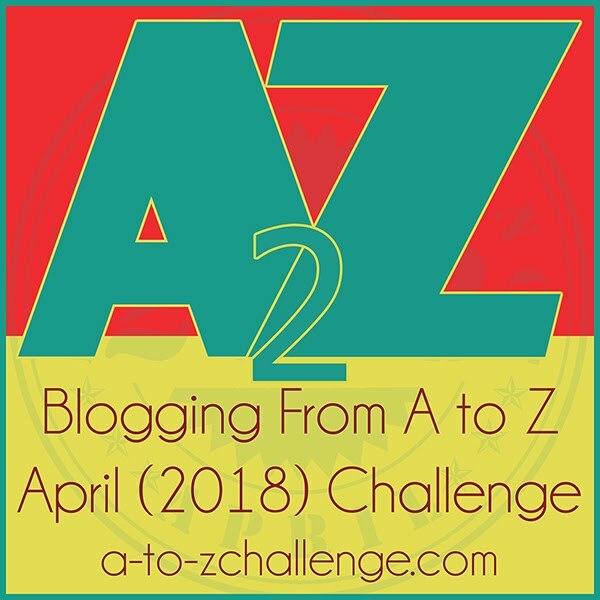 A to Z Challenge starts April 1. 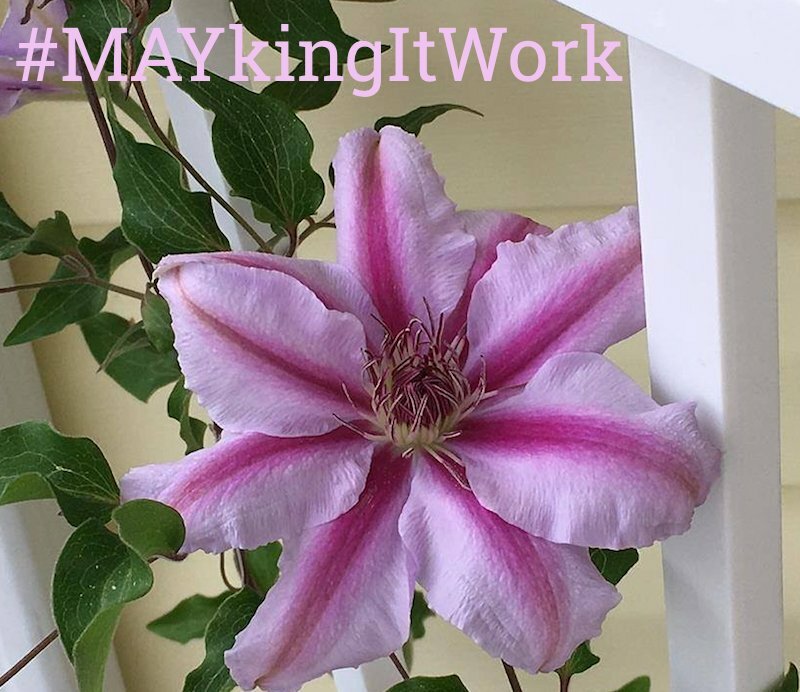 Yes SUNDAY April 1. 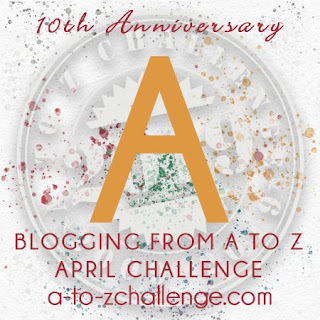 Taking a bit of a blogging respite to gear up for the A to Z Blogging Challenge, but just wanted to warn you, if you’re going to play, that April 1 is a Sunday this year. 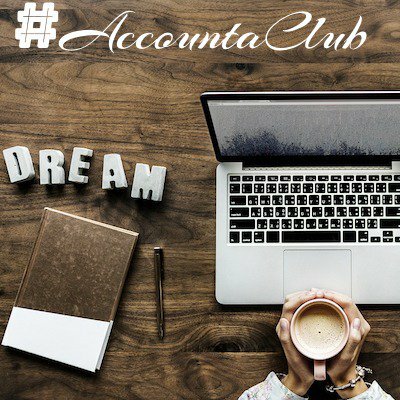 We usually don’t blog on Sundays, but this time, that’s our kickoff! 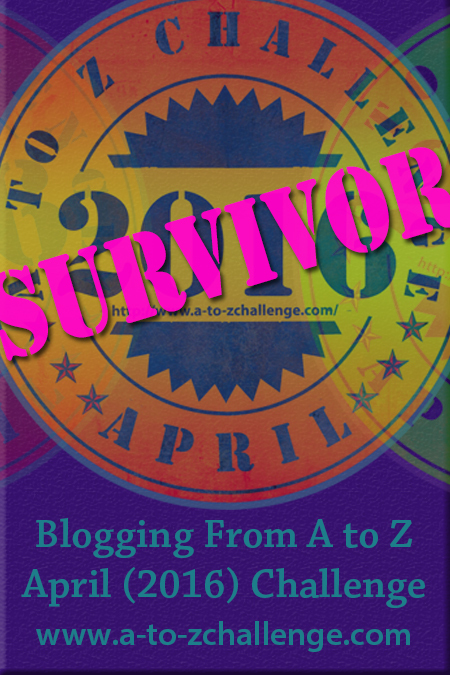 So that first week will be a marathon of seven straight days of blogging gloriousness. Whew. I’ve included the calendar above for reference. 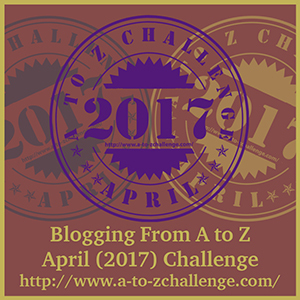 #AtoZChallenge: Aaaaaand here we go!